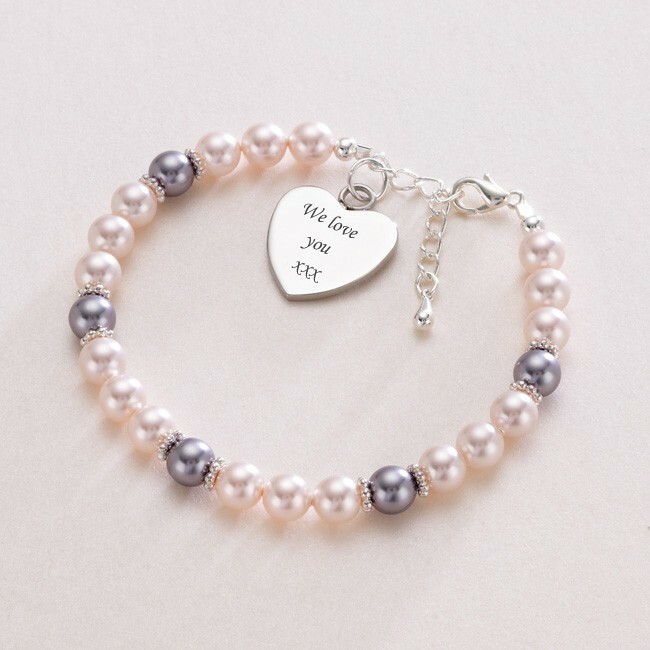 Engraved Heart Memorial Bracelet with Swarovski Pearls in Pale Pink & Lilac. This bracelet can be personalised with free engraving on the heart charm on one or both sides. Ideal if you are looking for a personalised remembrance bracelet which can be engraved with special names, dates, bible verses or other meaningful words. Each pearl measures 6mm and each bracelet is size adjustable for a perfect, comfortable fit. Part of our range of remembrance jewellery which is all handmade in our workshop in Norfolk. Metal Parts: Stainless steel heart with good quality silver plated parts. 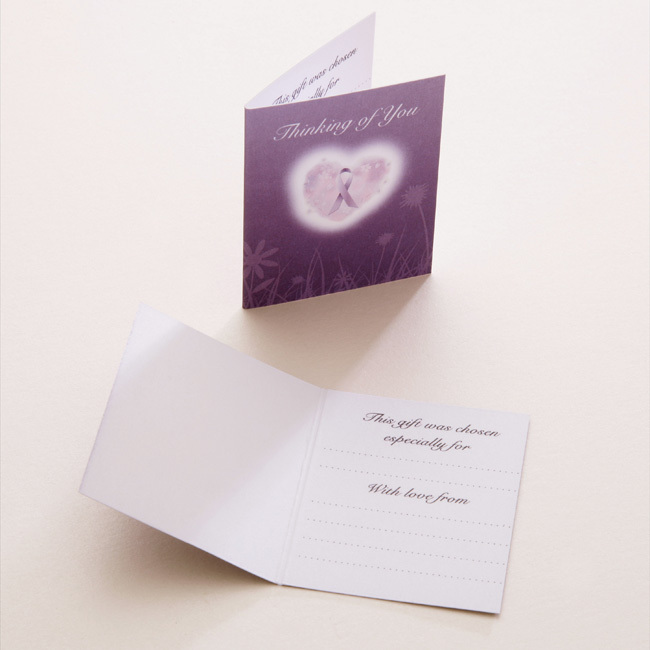 Presented in the deluxe gift box (padded and hinged) shown with the free "Thinking of you" gift card included if you are buying as a sympathy gift.